The therapeutic alliance is an integral part of a client’s journey through therapy. Numerous studies have shown that the therapeutic alliance is one of the strongest predictors of treatment outcomes. This is also prevalent in other helping industries such as doctors and other allied health professionals. 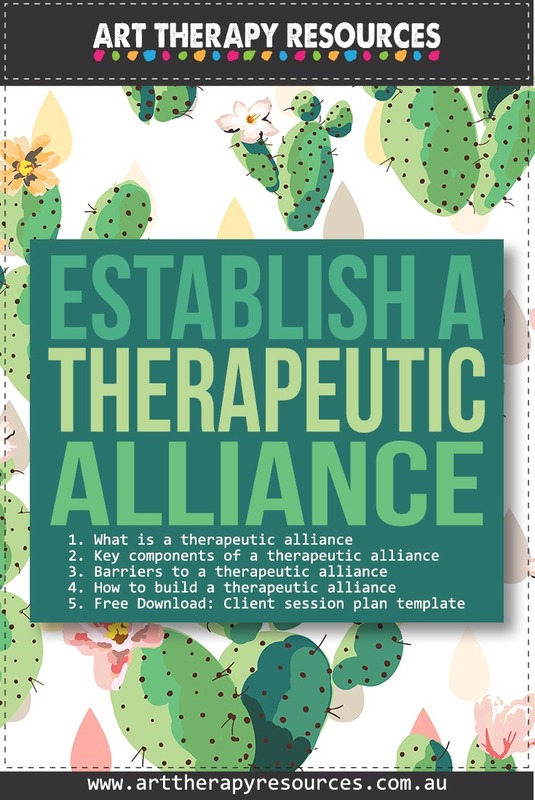 A therapeutic alliance with your client is an intangible connection, however, it is facilitated by very practical steps that you can take as a therapist to build trust and openness with your client. Your client should believe you have their best interests at heart despite the turmoil of emotion they may experience as they explore difficult topics in therapy sessions. Developing a strong therapeutic alliance can take time over many sessions, however, it is possible to begin the process in the first session with your client by engaging in behaviours that show empathy, acceptance and a positive regard towards your client and helping them. By establishing a therapeutic alliance in the first session, you will increase the likelihood that your client will return for further sessions with a perception that the sessions will be worthwhile. As a therapist, your commitment to developing a strong therapeutic alliance is important. As you build a strong bond with your client, you should also ensure that you develop boundaries between professional and personal interactions with your client. For further background on the therapeutic alliance, you can read this article (full access granted) Therapeutic alliance and outcome of psychotherapy: historical excursus, measurements, and prospects for research. Developing a therapeutic alliance with a client who seeks therapy with you can follow a natural progression of building relationships based on the client’s agency and choice to seek help. On the other hand, you may have clients who are attending therapy under legal, family or work obligations. This may impede the ability of the therapeutic relationship to develop naturally if the client resents having to attend therapy. Another barrier to developing a therapeutic alliance with your client is their current state of anger, shame, and guilt. If a client is experiencing a high degree of anger, shame, and guilt about their situation or themselves in general, then these feelings can make connecting with your client difficult as your client may be guarded and have difficulty being open enough to develop trust. An additional barrier to developing a therapeutic alliance can be the time given to therapy sessions. The client may only be seeing you for a short time, particularly if they are obligated to attend. Developing a trusting open rapport with your client can be difficult if only a short number of sessions are available. This is particularly relevant if the client is in crisis. One significant barrier to developing a therapeutic alliance with your client is their experience of past trauma and how this has affected other interpersonal relationships. The value of your client’s relationships is primarily based on their experience of other relationships that involve trust, safety, compassion, and acceptance. If these traits have been missing from your client’s past relationships they may have difficulty in building them into a relationship with you. If your client interacts with others based on mistrust, abuse, and judgment, your client may bring these connections into therapy as you attempt to build a relationship with them. 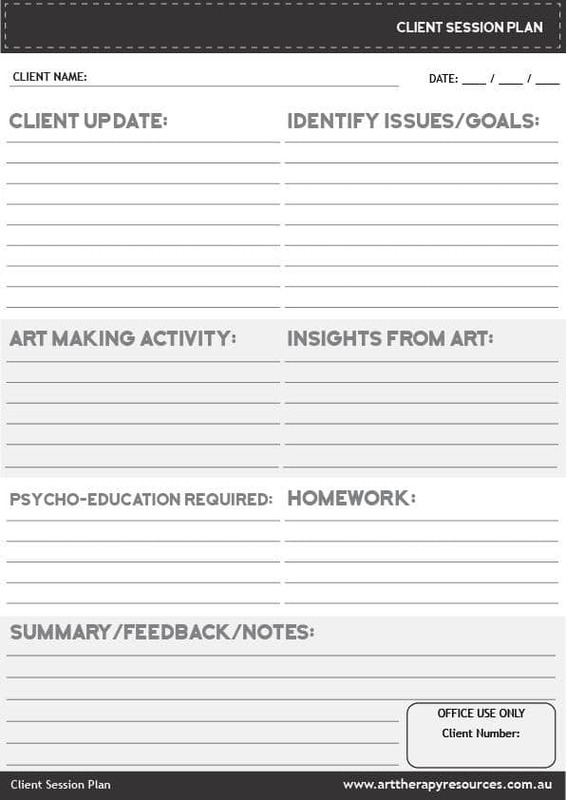 If these barriers exist with your client, they can be broken down over time. This will require patience and understanding of your client’s coping mechanisms. clients with personality disorder characteristics such as borderline (BPD), narcissistic, and antisocial personality disorders (ASPD). The most important process of establishing a therapeutic alliance is for your client to understand that you are there for them. do not look to blame or judge your client. help your client develop the skills for insight and facilitate change from within. provide an environment that accepts their emotional experience. provide feedback that is informative for their development. foster the development of self-esteem for personal growth. Sign up to receive your FREE download. Pin this image to your Pinterest board. If you’ve enjoyed this post, please share it on Facebook, Twitter, Pinterest. Thank you!